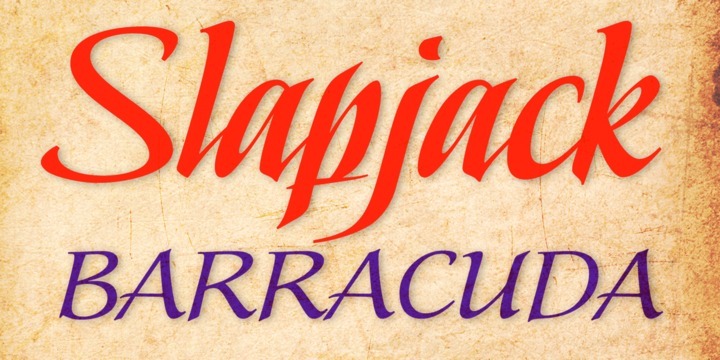 Slapjack is a typeface created by Stephen W. Rapp and published by Stephen Rapp. It is a handwritten font ideal for packaging, signage and titling. You’ll find a Stylistic Sets using Adobe InDesign. A font you cannot miss! A font description published on Tuesday, February 5th, 2013 in Fonts, Stephen Rapp by Alexandra that has 3,667 views.